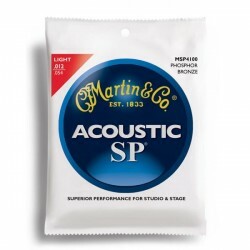 MARTIN SP4050 JUEGO DE CUERDAS GUITARRA ACUSTICA 11 52 FOSFORO BRONCE. 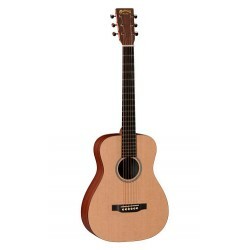 MARTIN SP4100 JUEGO DE CUERDAS GUITARRA ACUSTICA 12 54 FOSFORO BRONCE. 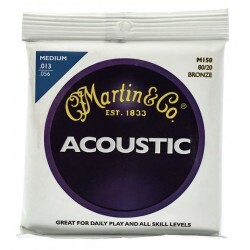 MARTIN 18AMS2BL CORREA DE PIEL CON LOGO ORIGINAL NEGRA. 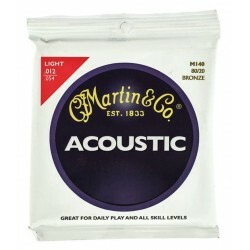 MARTIN 18AMS2N CORREA DE PIEL CON LOGO ORIGINAL NATURAL. 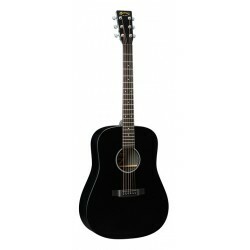 MARTIN 43SCBL CORREA DE TELA CON LOGO ORIGINAL NEGRA. 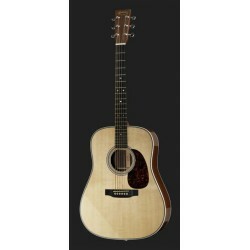 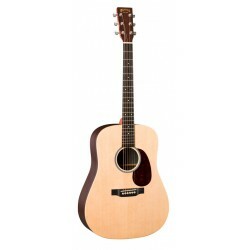 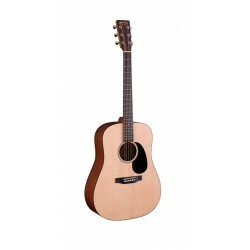 MARTIN 18AMQN CORREA DE PIEL CON LOGO DE D 45 NATURAL. 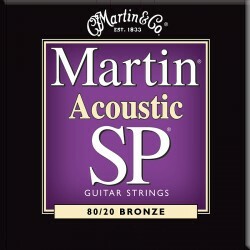 MARTIN SP3000 JUEGO DE CUERDAS GUITARRA ACUSTICA 10 47 BRONCE. 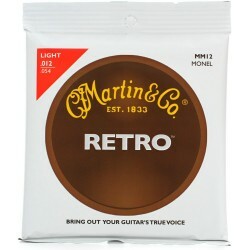 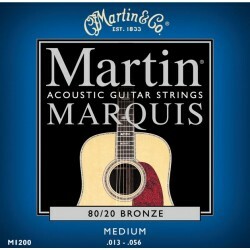 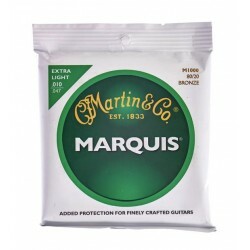 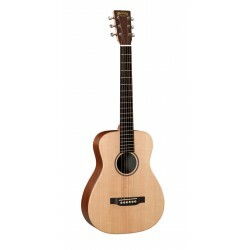 MARTIN M1000 MARQUIS JUEGO DE CUERDAS GUITARRA ACUSTICA 10 47 BRONCE. 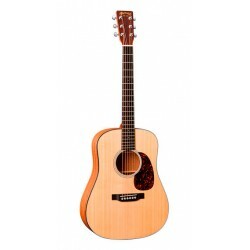 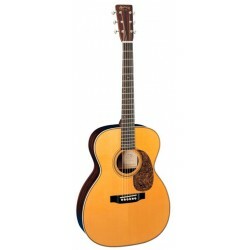 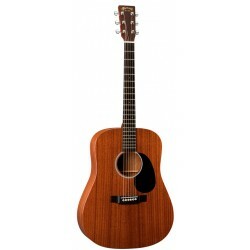 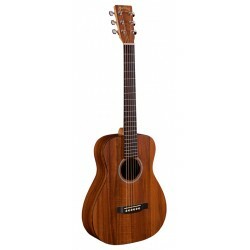 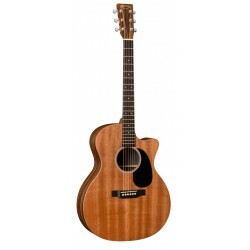 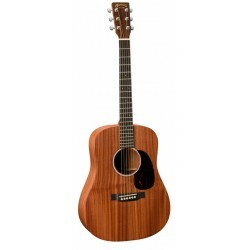 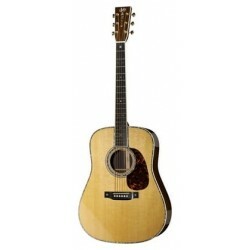 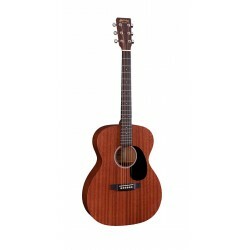 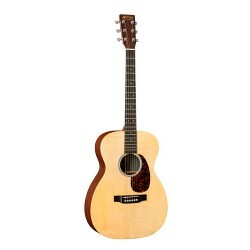 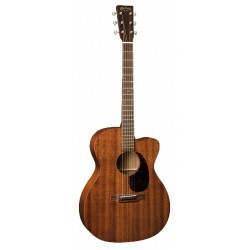 MARTIN M2000 MARQUIS JUEGO DE CUERDAS GUITARRA ACUSTICA 10 47 FOSFORO BRONCE. 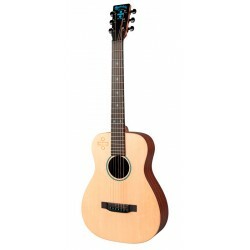 MARTIN ED SHEERAN 3 LEFT GUITARRA ELECTROACUSTICA MINI ZURDOS. 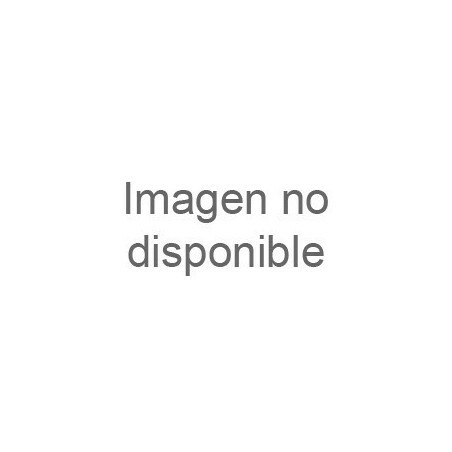 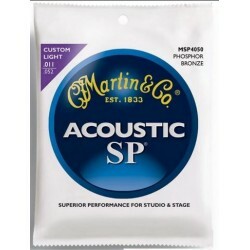 MARTIN SP3050 JUEGO CUERDAS GUITARRA ACUSTICA BRONCE 011 052. 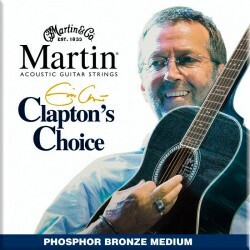 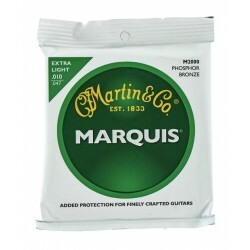 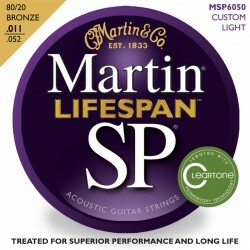 MARTIN SP6050 LIFESPAN JUEGO GUITARRA ACUSTICA 11 52 BRONCE.